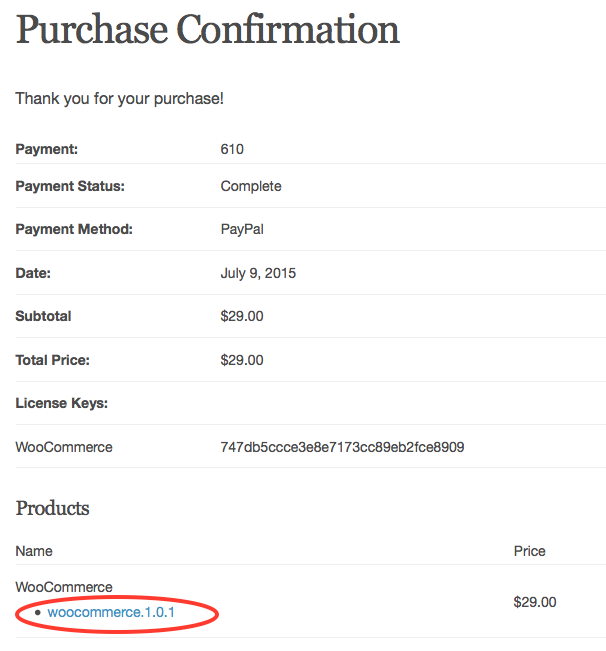 The process of installing a WordPoints extension is very similar to that of installing a WordPress plugin. It’s as easy as 1, 2, 3! The first step is downloading your extension. For a free extension, all you have to do is click on the “Download” button on the extension’s home page. To download an extension that you have purchased, you first need to navigate to the “Account” page. Once there, you will see your purchase history at the top of the page. Find the order for the extension you want to download, and click the “View Details and Downloads” link. This will take you to the page for that order. On the order details page, scroll down to the bottom, where you will see a table of products from that order, under the “Products” heading. Click the link for the product you want to download. That’s it! The next step is to upload the extension to your site. 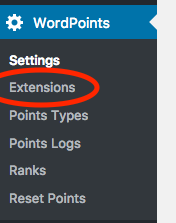 To do this, log in and navigate to the WordPoints » Extensions administration screen. On multisite, you can only access this screen from the network admin panel. Once there, click the Add New link. You are now ready to enjoy all of the features of your newly installed extension. Some extensions may come with configuration options, and now would be a good time to check the extension’s settings to see if it is configured to your liking.